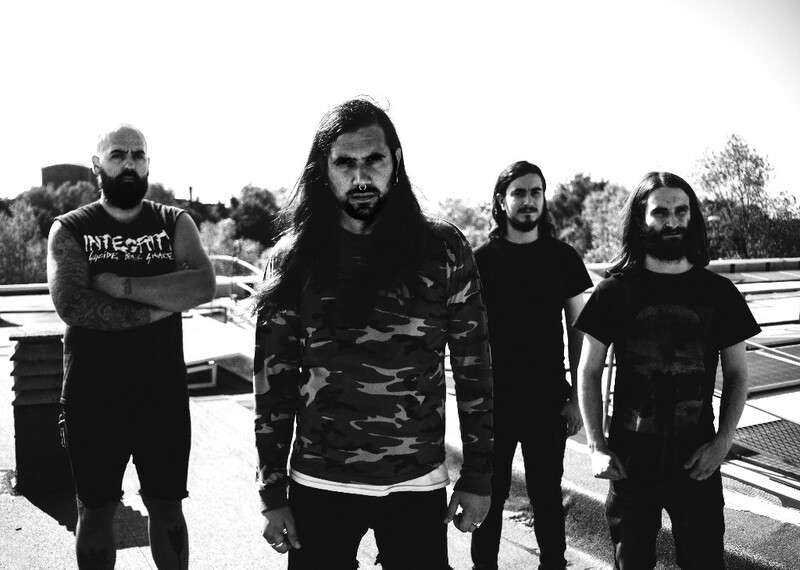 Season of Mist are proud to announce the signing of HIEROPHANT. The Italian death punks will release their next full-length on this label. 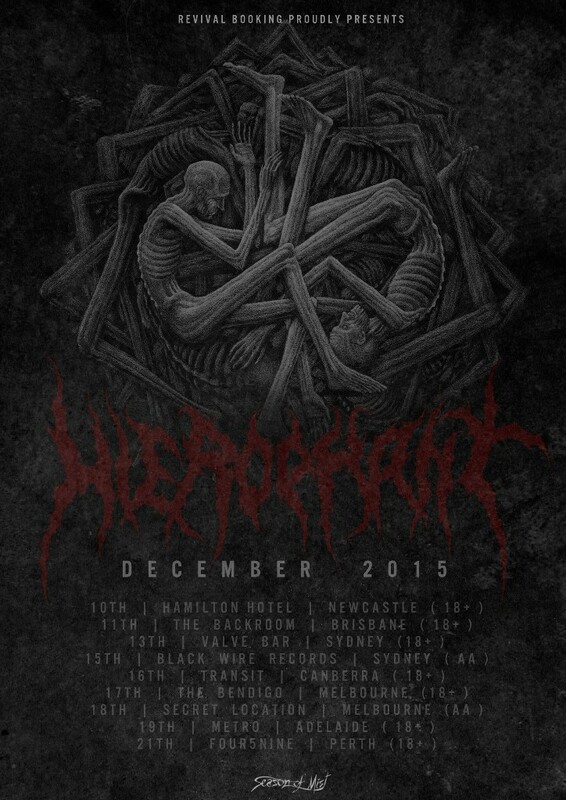 HIEROPHANT have already announced tour-dates in Australia at the end of this year and in Italy early 2016. Please see below for a full list of shows. HIEROPHANT have been conceived in the classic Adriatic city of Ravenna in the Emilia-Romagna in 2010. The band quickly left a mark as one of the leading exponents of extreme Italian music. A first self-titled full-length was released in the same year as their founding and the band started to constantly play all over Europe. HIEROPHANT were also picked up on the other side of the pond. Following the EP ‘Son of the Carcinoma’ (2013), their sophomore album ‘Great Mother: Holy Monster’ (2013) was also released in North America. Several tours and festival shows later, the Italians showed no sign of relenting. Their third full-length ‘Peste’ (2014) rather increased the band’s massive sonic impact, amalgamating sludge, black metal and a definite punk attitude. 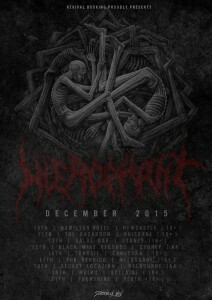 HIEROPHANT are currently working hard on their next album.